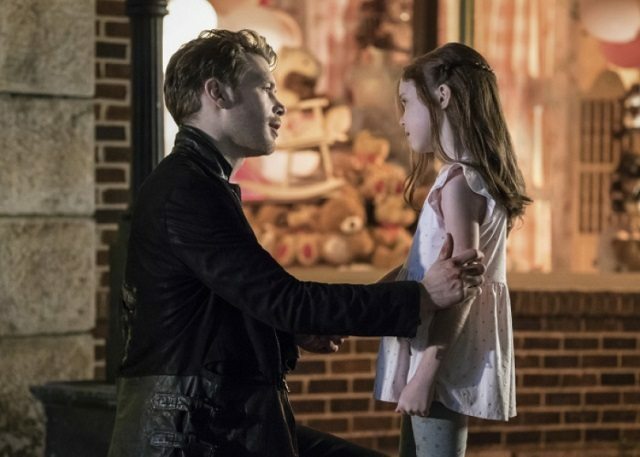 ‘The Originals’ Season 4 Episode 7 Spoilers, Promo: Vincent Goes Against Klaus and His Family? The Originals Season 4 brought a whole new different kind of evil into the twisted lives of The Mikaelsons and now Marcel. In the recent episodes, it was shown that The Hollow has taken over the minds of undefeatable beasts, Klaus and Marcel further turning both of them against each other, so much that they consequently end facing each other to murder the other. But this was nothing like The Hollow was just getting started as it turns out that “it” has bigger plans for New Orleans and The Mikaelsons. The Hollow has attacked Hope majorly and purposefully targeting her in her dreams so as the constant fear of its presence is there. Now, in the upcoming episodes, it will be seen that Freya will be the one who will take up the responsibility to kill or either suppress The Hollow a bit. 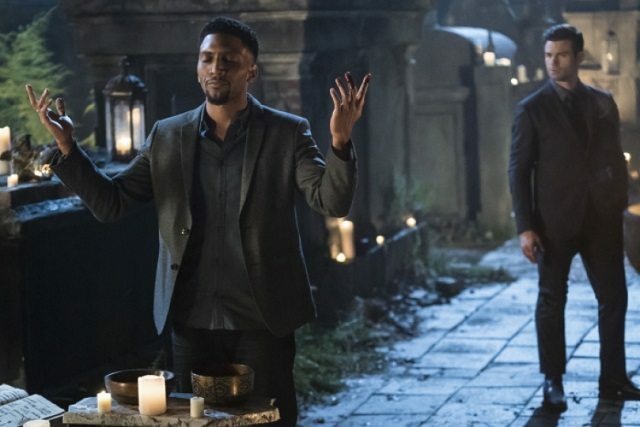 Vincent, on the other hand, will choose to turn up against the Mikaelsons not that he wants to destroy them but because he thinks that using a dark and a powerful ritual against The Hollow will probably bring unnatural consequences. Upon observing his path changing attitude, Elijah will be forced to take up a call. More, in the recent promo, it is shown that Freya will be practicing a dark ritual in order to stop the servant of The Hollow. But will this ritual stop the servant or consume Freya further putting her in danger? Well, we have to wait to find it out. The Originals airs every Friday on The CW. Stay tuned with us to get the latest updates on The Originals, till then Keep up! Previous articleGod of War PS4 Release Date Leaked? Game Launching Earlier Than Expected?